Price, location, and square footage are crucial when selling a property. Beyond that, however, you can focus on these top 5 listing elements to turn your listing into a “must-see” property. Plenty of quality photos and a complete description that focus on the popular aspects of your listing are required. The Internet is your real 24/7 Open House opportunity. Use it wisely. It’s not the “MOST INCREDIBLE ALL-STAINLESS-STEEL kitchen!! !” It’s a “warm, modern kitchen perfect for family celebrations.” Lead with believable emotional benefits and descriptions, not hyperbole. Curb appeal starts the process and the kitchen seals the deal. Modernize flooring, update countertops, and liven up the entry foyer. Make sure the little repairs get done. Tasteful staging helps set the mood and lets buyers easily see themselves in the home. Having buyers imagine themselves there is a sure-fire closing move. Doesn’t move-in ready with fresh paint inside and out sound wonderful? It does to buyers too. Avoid over-updating, but paint can work miracles, so paint! The Real Work Happens Before They Visit. You must make a great first impression. It starts online, follows to the curb appeal, and ends in the kitchen. Try following these tips so you are posting that “Sold!” sign on your “must-see” property sooner. This article was shared from Vicki Flaugher who is a former real estate agent now specializing in digital marketing and social media strategy. She was listed on Forbes.com in 2011 as a Top 50 Social Media Influencer and is a self-described Twitter freak. o Fri-12-6: June 3- September 30th. 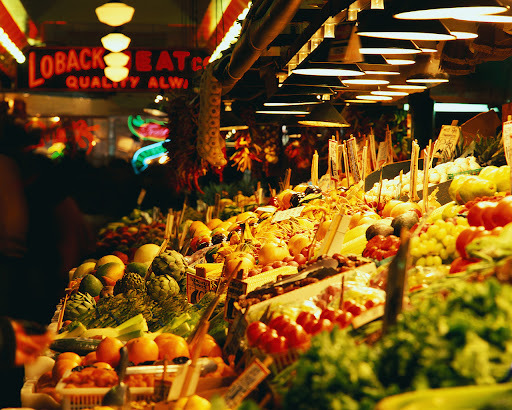 · Edmonds Museum Garden Market– 5th Ave. N. & Ball St.
o Sat. 9 am – 2: May 7 – June 25- Hurry on this one! · Everett Waterfront– 1600 W. Marine View Dr.
New HOT Listing in Mukilteo! 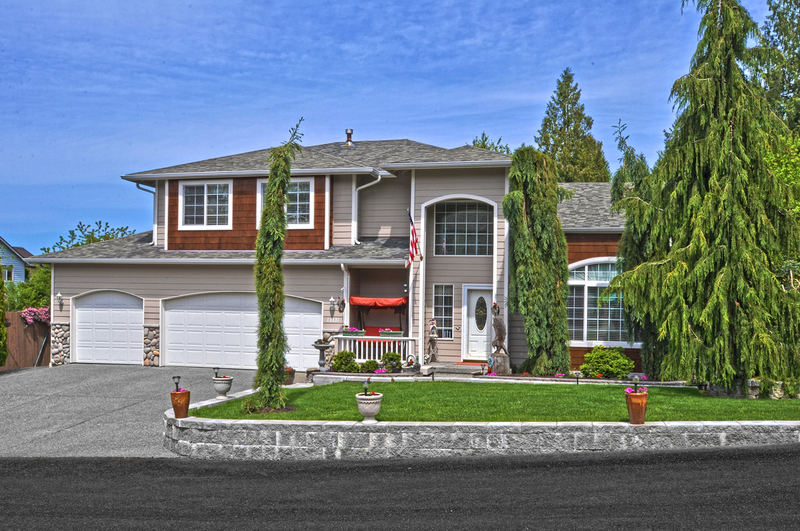 Pristine resale located in Mukilteo at the end of a private drive. First time this home has been offered for sale since new!! Large 2237 sqf 4 bedroom W/open floor plan that includes 2.5 baths, formal living and dinning room! Open floor plan with real hardwood floors, spacious kitchen with all new SS Appliances. Large master bedroom with 5 piece bath. Custom craft room with built in work area. Highly sought after Mukilteo School and close to all amenities. Large 3-car garage,with a manicured lot that includes gardens and water lot that includes gardens and water features. Ample space on the rear deck for BBQ or enjoy the hot tub year around with inclosed cabana! Come and See this beauty Saturday June 2,2012 from 12-3!